Northstar Mildura Motors was established in 1991 and was comprised of Nissan, Hyundai and used vehicles. In 1997 Northstar acquired Mercedes-Benz as a prestige vehicle franchise. Northstar Motors is situated at the river end of Orange Avenue Mildura and contains separate yards for new and used vehicles. Northstar motors Service has fully qualified technicians along with a service loan program to accommodate customer needs. 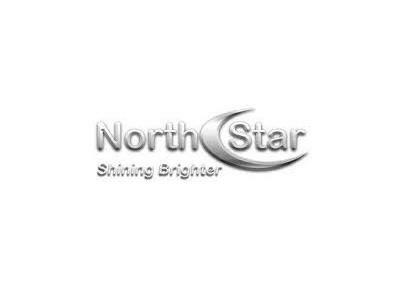 Northstar motors parts has a large selection of accessories and is always available to find the parts required or order them in.